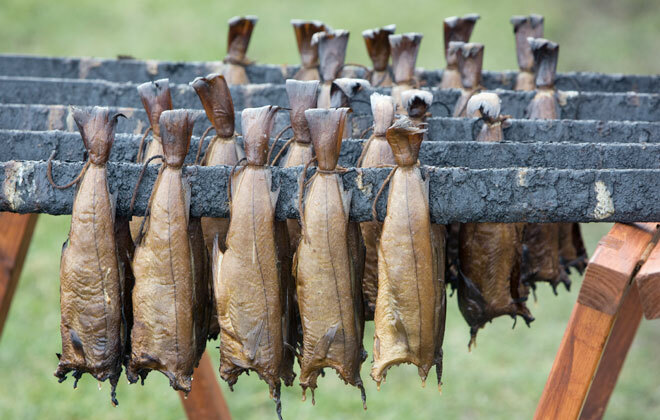 Iain R. Spink’s Original Smokies From Arbroath. 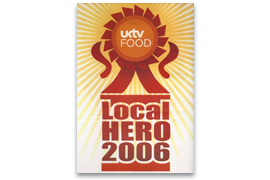 Iain is a regularly seen face at Fife Farmer’s Markets, and various Food Shows and events around the country. 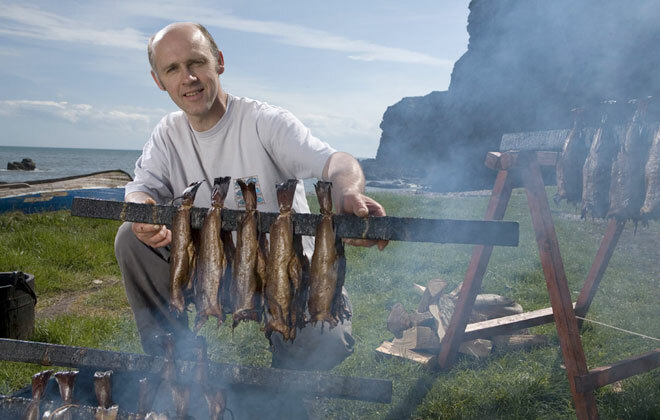 A well known promoter of the Arbroath Smokie, Iain has been featured on numerous TV programmes such as The BBC’s ‘Coast,’ ‘Jamie’s Great Britain,’ ‘ Great British Menu,’ ‘The Campervan Cook,’ ‘Rick Stein’s Food Heroes,’ ‘UKTV Food Local Food Heroes’ and numerous others. 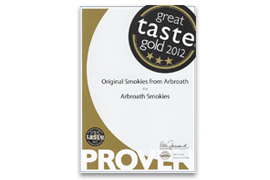 Arbroath Smokies produced by Arbroath-based Iain R Spink have been named as one of the Top 50 Foods within the UK. 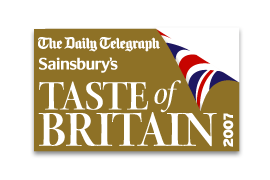 The list was drawn up as part of the Guild of Fine Food’s annual Great Taste accreditation scheme, which saw 8,807 food and drink products blind-tasted and whittled down over the course of 45 days by 350 experts. 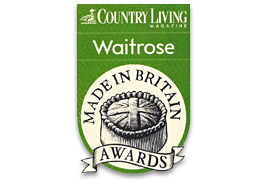 See the press release to find out more about the Awards. 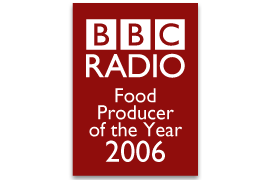 Plus Iain’s received a 3 Star Gold Award (the highest level) in the prestigious 2012 Great Taste Awards, the latest in a long line of accolades and awards. 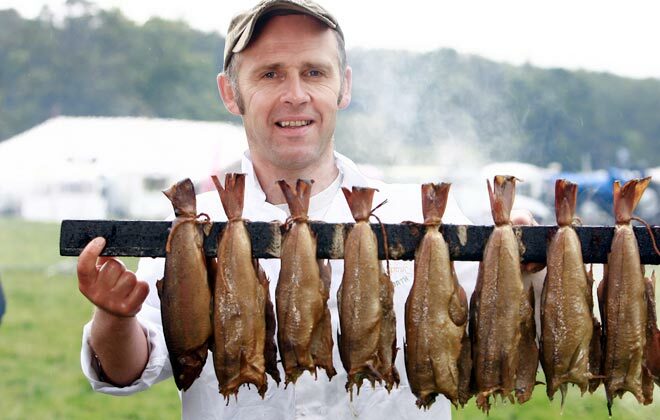 He is asked to attend Food Shows, Highland Games, Game Fairs and numerous other events all over the country. 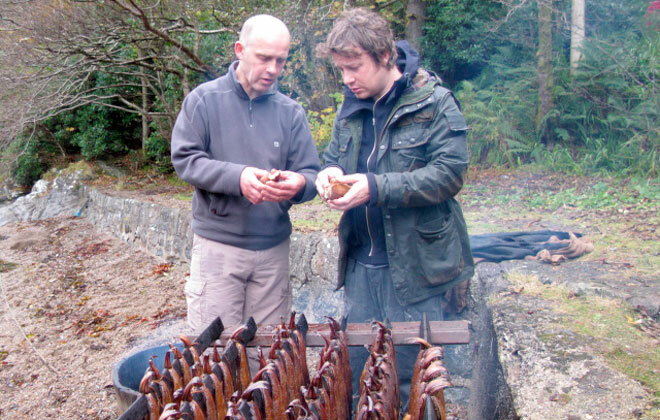 The aromas emanating from the burning hardwood logs in his smoking barrel are unmistakable. 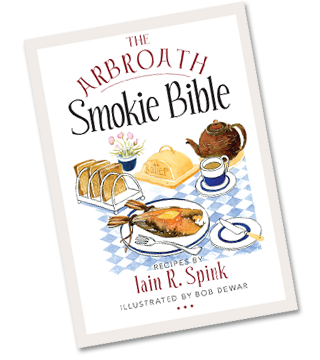 Iain started up his mobile Arbroath Smokie demonstrations over 10 years ago, and is now regarded as something of an ambassador for the product, his high-profile undoubtedly benefiting other smokie producers in the town, due to the increased awareness of the Arbroath Smokie. 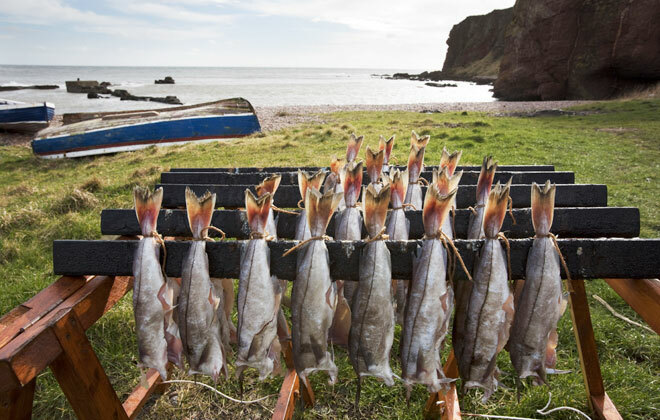 So, if you want to experience Iain’s Arbroath Smokies for yourself, at their best, fresh from the barrel, check the Calendar dates, and plan your visit to Iain Spink’s Original Smokies From Arbroath.